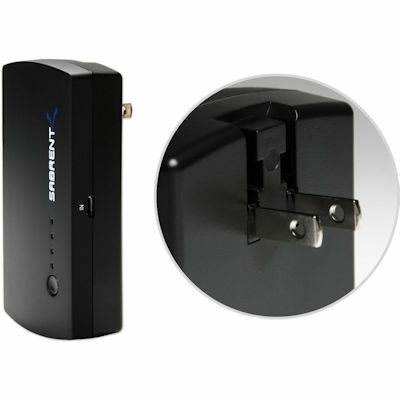 Always have back-up power for your smart phone ready when you need it most. 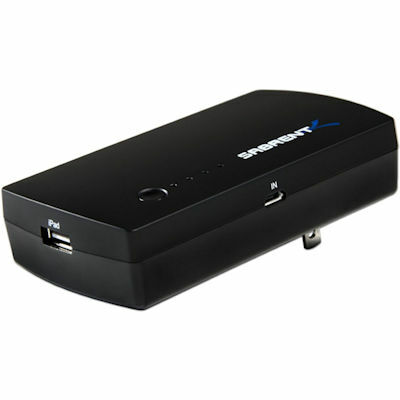 Use this compact battery power bank to charge your smart phone any time; anywhere. Provides up to (approx.) 2 full charges on an iPhone and one full charge for a Samsung Galaxy. Micro USB cable and USB Power Charging block not included.